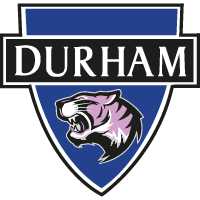 Durham Women open their SSE Women's FA Cup campaign against Cardiff City this weekend - and skipper Sarah Wilson is eyeing another cup run. The Wildcats reached the last eight of the competition last season, and Wilson is keen to see if her side can emulate such achievements this season. She is, however, wary of a Cardiff City side impressing in the FA WNL. Watch the video above to hear her full views ahead of the game.